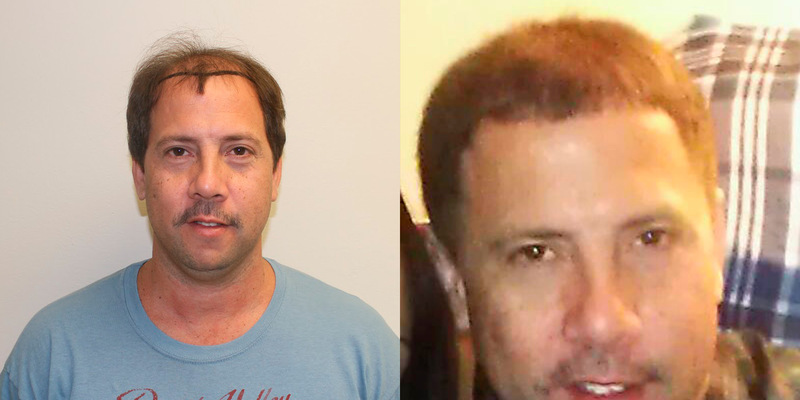 Hair Transplant Research Pays Off! Tommy came in from Philly 6 months ago for a procedure after doing extensive research. 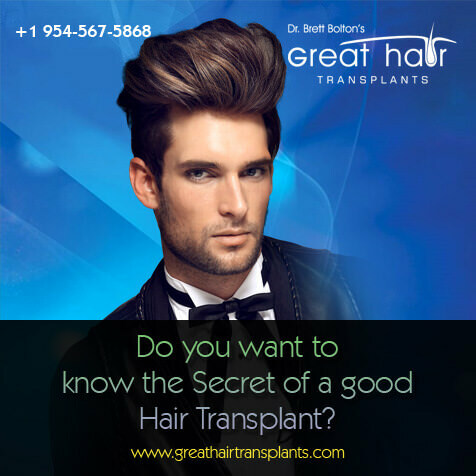 He originally wanted FUE due to the extensive marketing done by the makers of the FUE machine. 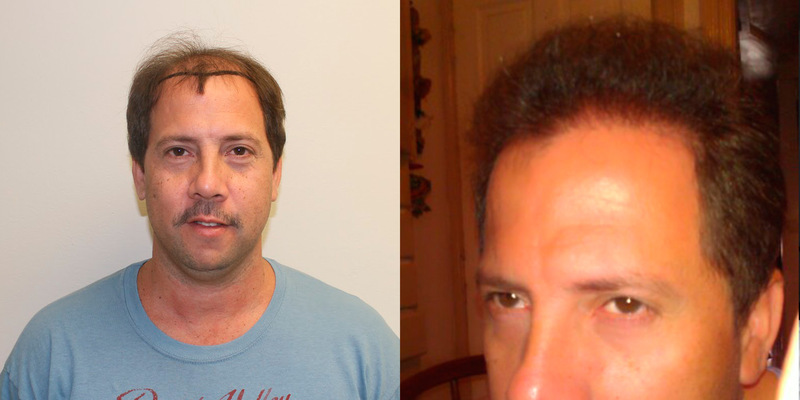 I told Tommy to look for patients with his type of hair loss, to see what kind of results they were getting with FUE. 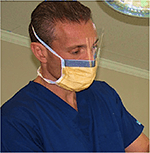 I told him the one procedure results you see on our site are impossible for an FUE machine to achieve. Tommy didn't take my word for anything. 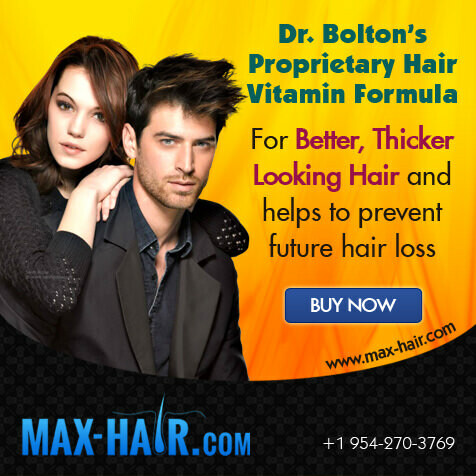 However, after a year of additional research he was convinced Dr. Bolton would achieve the most for him in one procedure. Next → Next post: Which Appearance Would You Prefer?